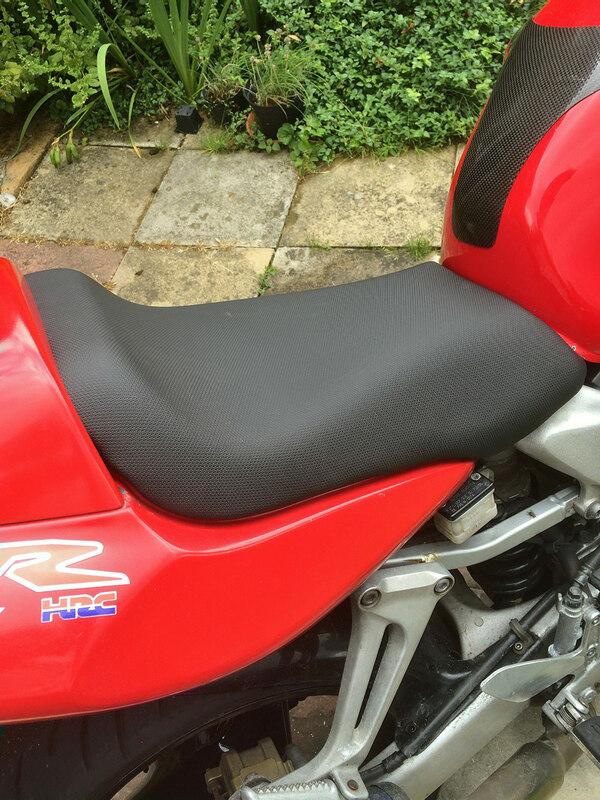 Stock seat cover split. Surprised it lasted as long as it did. After a bit of searching I found what I thought was the right combo of price and material. Turns out that the fabric is the same (pretty sure) as the better quality marine stretch vinyl that I found when searching for bulk fabric. That looks like value for money, a good find. I hope I never need one but nice to know that a quality item that looks original is available. I have bookmarked the site. 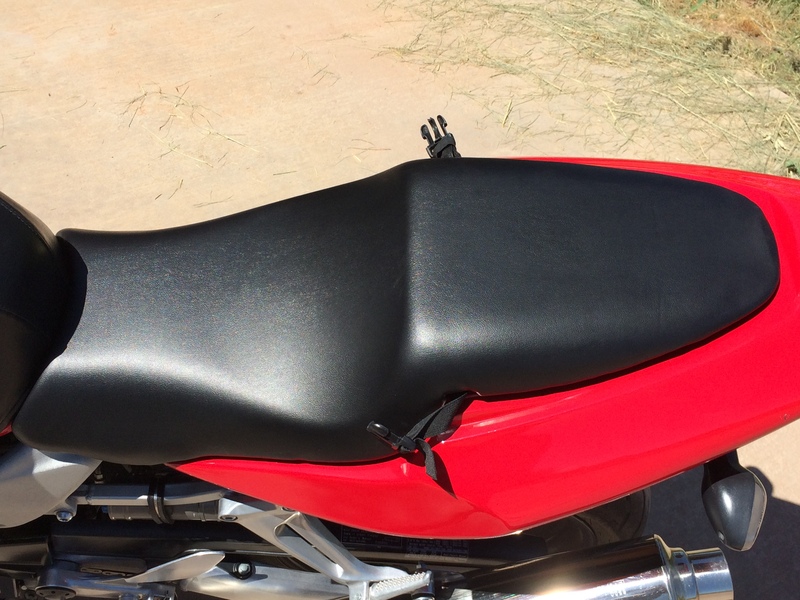 Snapped a photo of the new seat cover. This is kinda similar non slip texture to the vinyl you can get from Joann Fabrics for a fraction, more like $9 per seat and just stretch it yourself, the cheap ones on eBay are slippery surface and looks oldish. I looked at both of those. The seams gave me cause for concern as to longevity and comfort. I bought a fancy cover from a Polish company on eBay, actually does have seams but these cause me no bother at all.